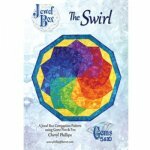 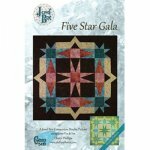 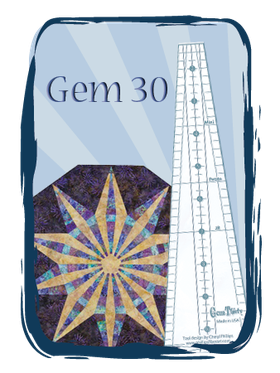 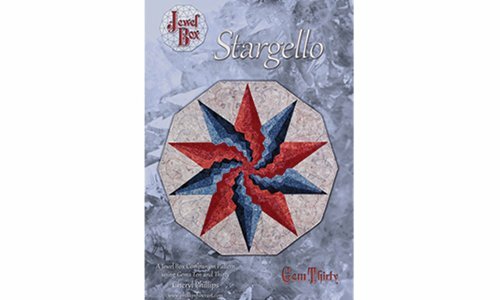 Finish Size: 40" x 42"
Requires the Gem 5&10 set and the Gem 30! 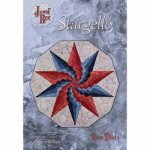 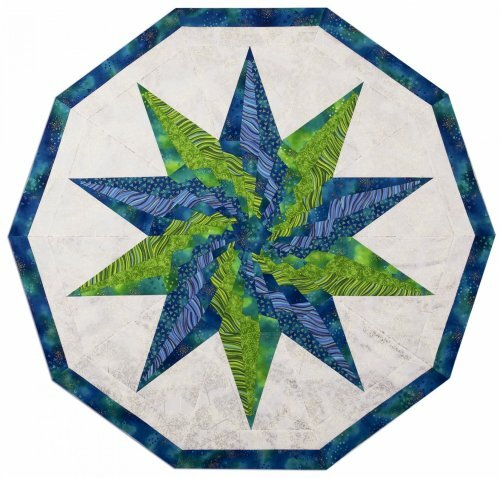 Swirling fabrics in a bargello star. 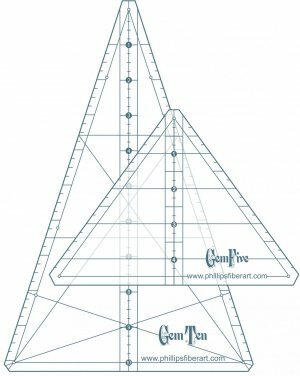 Looks complex, but oh so easy! 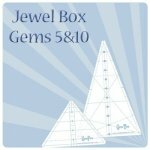 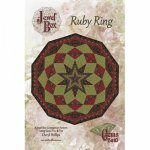 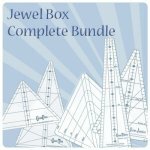 You'll need the Jewel Box Gem 30 Tool to cut wedges from solid fabric and strip sets. 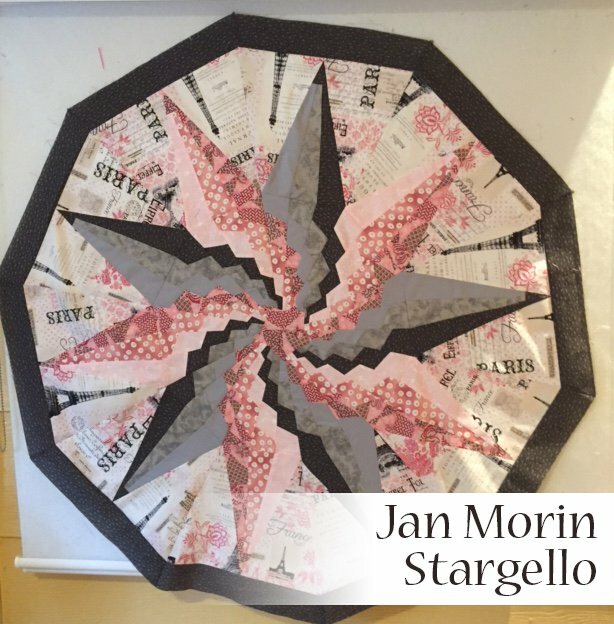 Project size is approximately 40" x 42"